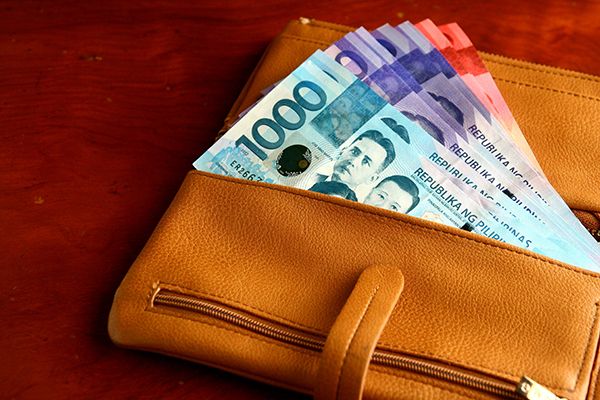 K&C offers Outsourced Payroll Processing Services for registered companies in the Philippines. Our Certified Payroll Professionals (CPPs) make use of a cloud-based payroll software to accurately run payroll while cross-checking spreadsheets manually to maintain correctness. With our advanced payroll solution, salary computations are completely automated and computation tables for tax deductions and government contributions are constantly updated to comply with mandatory requirements from the Philippine government. We uphold strict compliance with existing laws and regulations in the Philippines and are updated with the latest amendments to avoid discrepancies in our payroll processes. We made significant updates to our previous payroll computation following the implementation of the new tax reform law (known as the TRAIN Law) under the Duterte administration to guarantee accuracy and reliability in our services. We provide an integrated suite of payroll services, from salary computation and payslip generation to remittance of government contributions.